How long is a marriage? It’s a seemingly straightforward question, but divorce and alimony laws over the years, and the complexities created by overuse of the courts, have complicated the issue. The Balistreri case, which came down from the Massachusetts Appeals Court on June 29, 2018, clarifies the question somewhat. 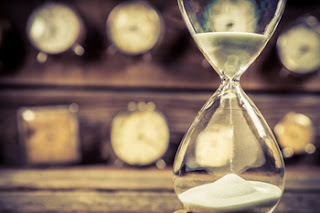 The alimony statute defines the length of a marriage as “the number of months from the date of the legal marriage to the date of service of a complaint or petition for divorce or separate support.” M.G.L. c. 208 §48. Balistreri addresses situations where there may be more than one complaint for divorce or separate support floating around. This may be because of hastiness to go to court before other options have been explored, which then lead to a resolution of an issue, so that the complaint is abandoned and does not result in a judgment. It may also be because parties may first file a complaint for separate support before following through with a complaint for divorce. The Balistreri case provides that, where there are multiple such pre-divorce complaints, the length of the marriage is determined by the service date on one of the complaints which resulted in a judgment for payment of alimony. The trial court is given discretion to decide which among the qualifying complaints determines the length of the marriage. A complaint that was filed but that did not result in any judgment (because, for example, it was abandoned) does not qualify for consideration. This avoids a “nonsensical” situation where the marriage is considered ended where, for example, one party files for divorce, and then the parties later reconcile and decide to remain together for many more years. A complaint that results in a judgment but not a judgment that provides for payment of alimony also does not qualify for consideration. Finally, complaints that are filed but are not timely or properly served do not qualify either. 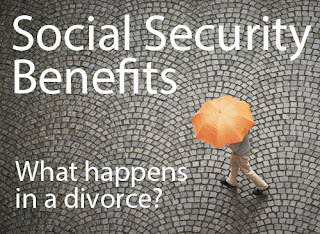 What does this mean if you are considering a divorce? If you have filed a complaint in order to put an end-date on the length of the marriage because you are considering a divorce, this does not mean the end-date for your marriage is set in stone. If you do abandon your complaint for some reason, or fail to follow through with participating in the process, the service-date of the summons on that obsolete complaint will no longer apply. This means practically speaking that, if you do intend to file a contested divorce, you should be sure to have consulted with an attorney and be sure you understand how to follow through on the requirements of the court process, for example attending and appropriately preparing for all your court dates, and complying with mandatory discovery. 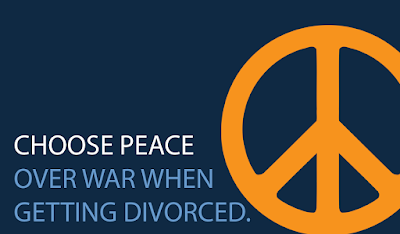 Bear in mind that even if you intend to negotiate a settlement of your divorce, you can still file a complaint for divorce to set an end-date for the marriage, and then convert the complaint for divorce into a joint petition for divorce when you are ready to present your agreement to the court. 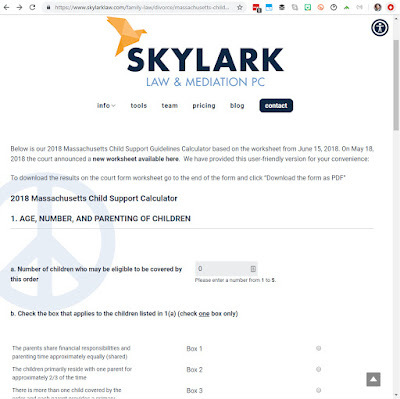 The larger piece of practical advice we can draw from this situation is that the trigger-happy approach to litigation, which seeks to run to court and file a new complaint whenever there is a dispute, really is not the most cost-effective nor efficient way to handle family law disputes. The potential alimony-payor will not minimize their alimony obligations if they are not willing to systematically follow through with each complaint filed, or if there is not enough substance within each complaint to make it worthwhile or necessary to see it through to a final judgment. If potential payor and recipient can agree on the length of the marriage, through mediation or collaborative negotiation, then only a joint petition and agreement would be necessary, avoiding any risk in discretion of the court.